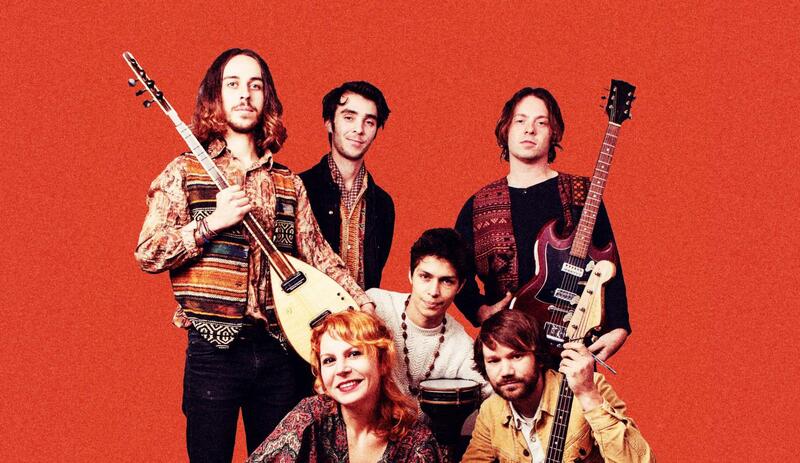 A Dutch-Turkish group from Amsterdam, Altin Gün is a colourful band with a very funky sound, full of joy and resources. Shaped to the Eastern psyche' Goca Dünya'. They'll raise the temperature at Dour Festival without too much effort.